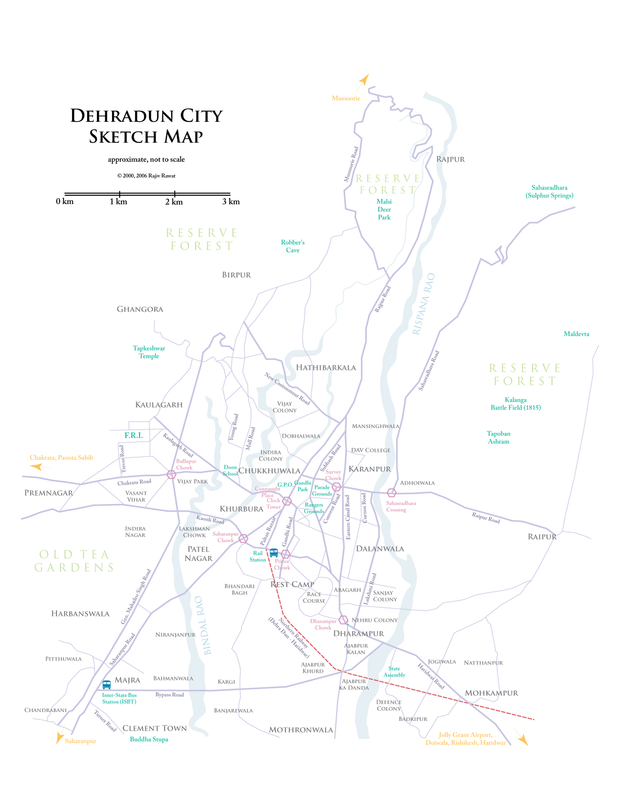 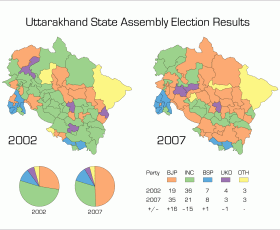 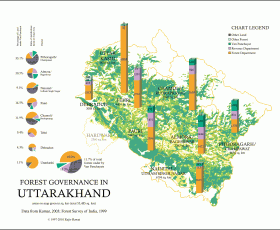 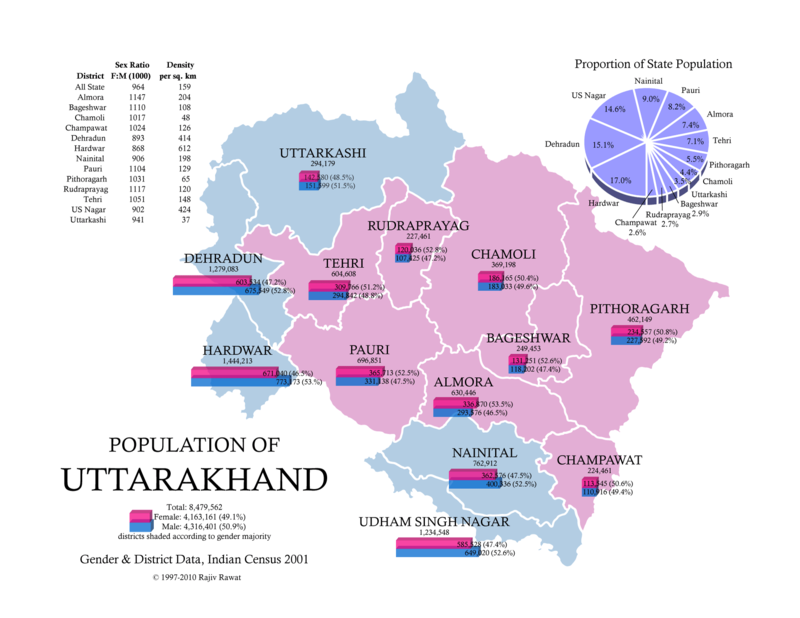 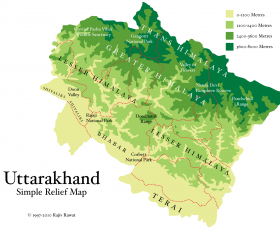 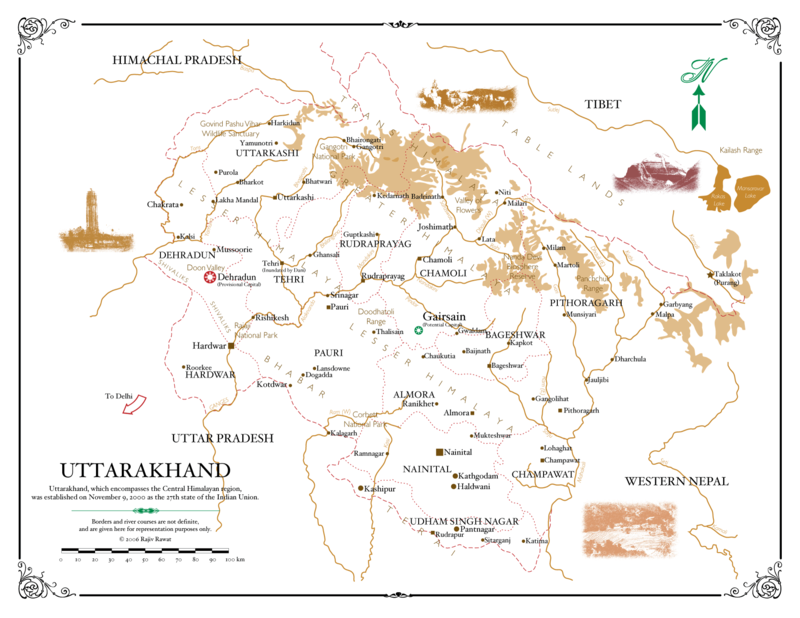 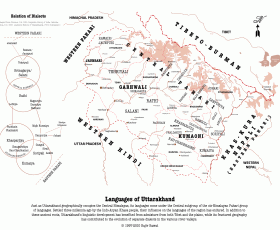 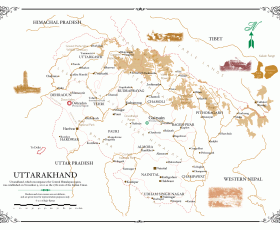 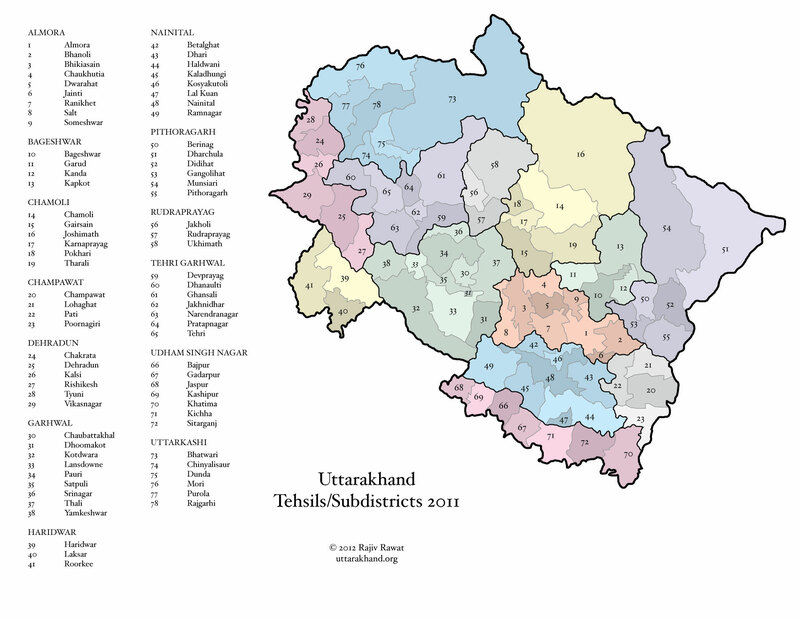 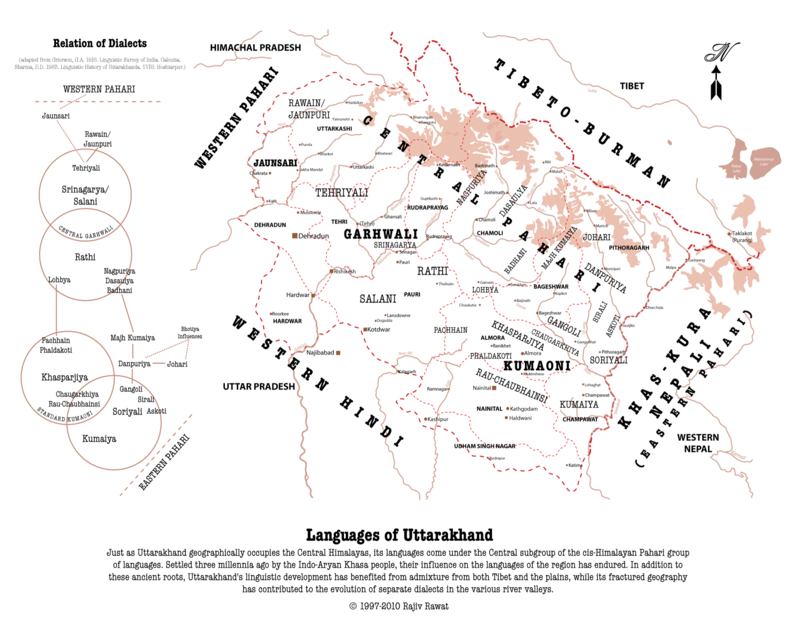 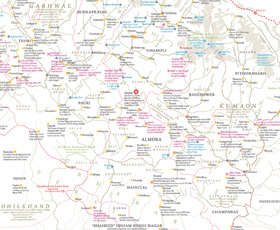 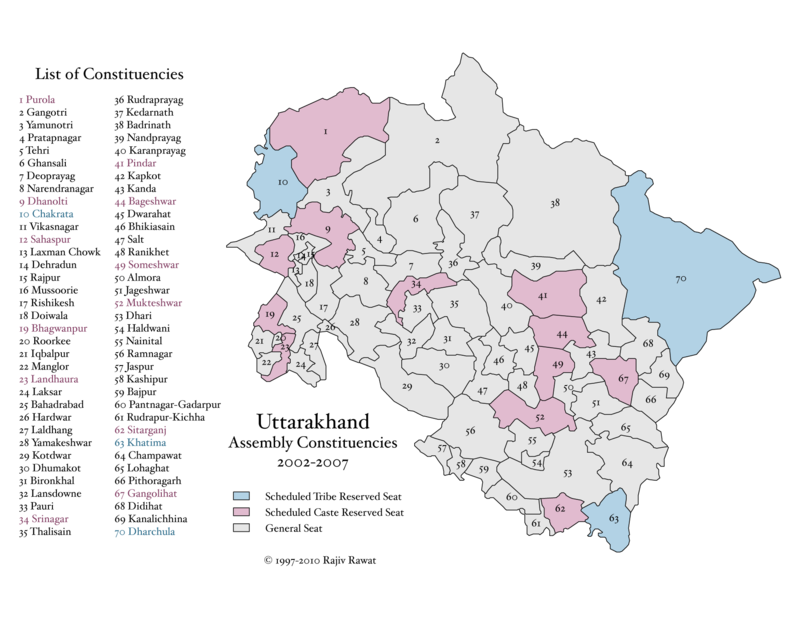 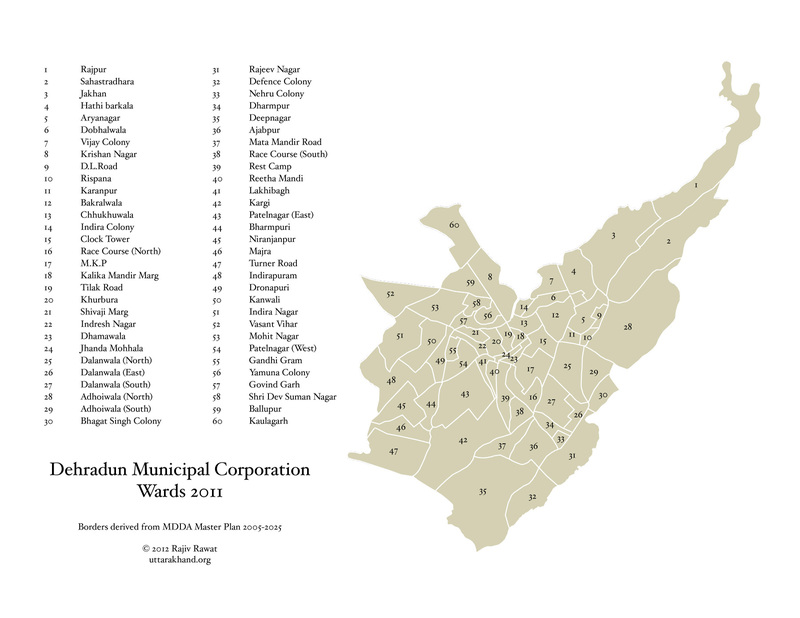 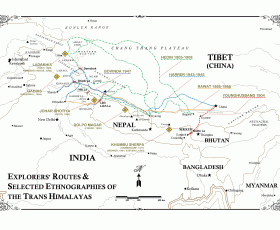 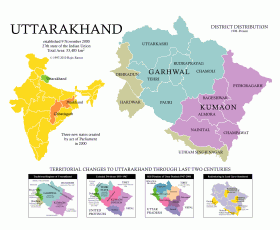 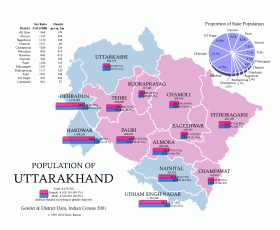 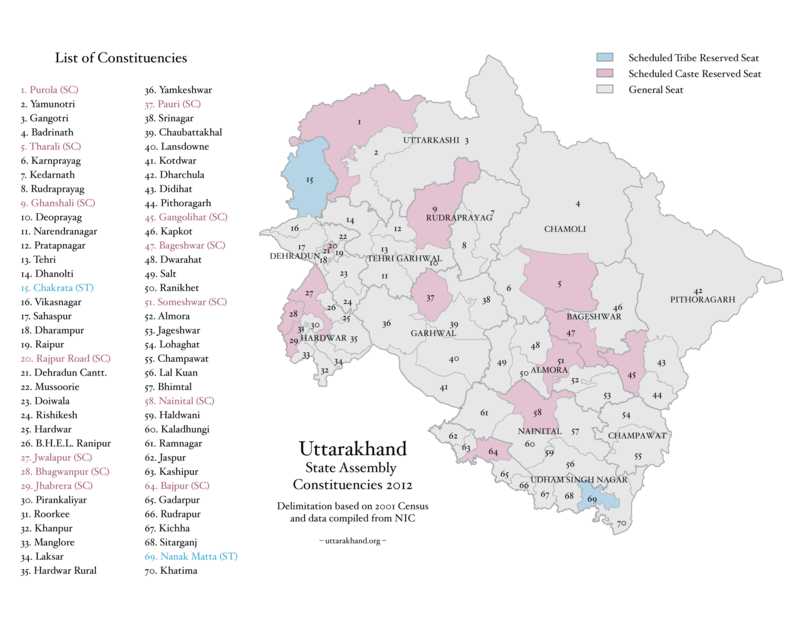 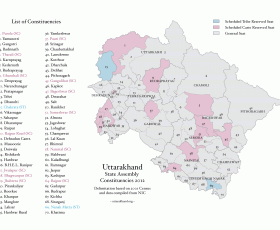 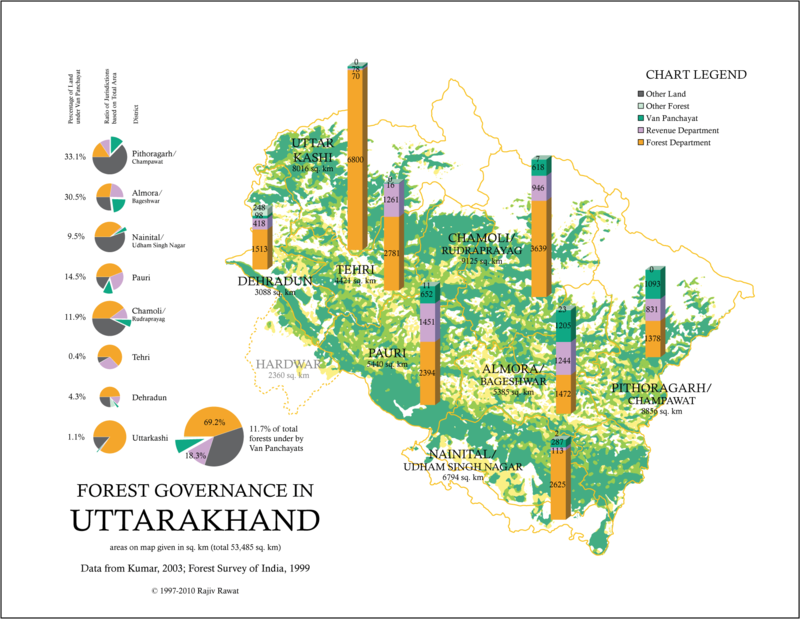 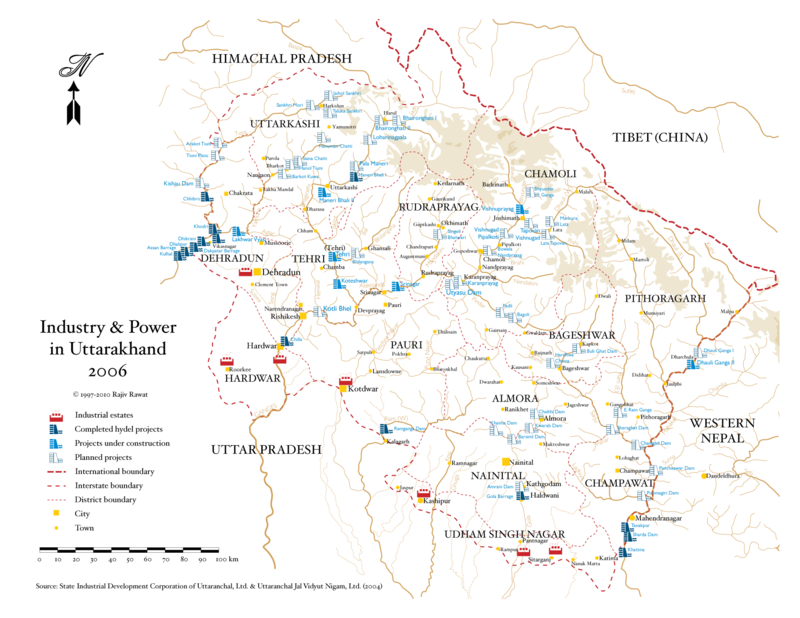 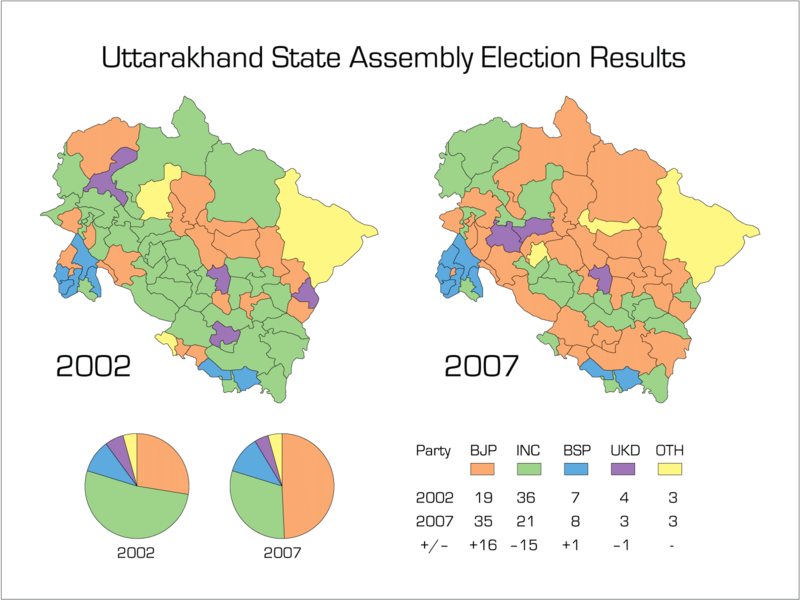 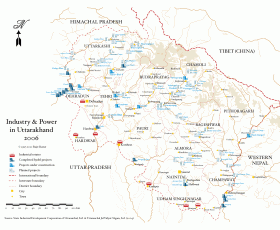 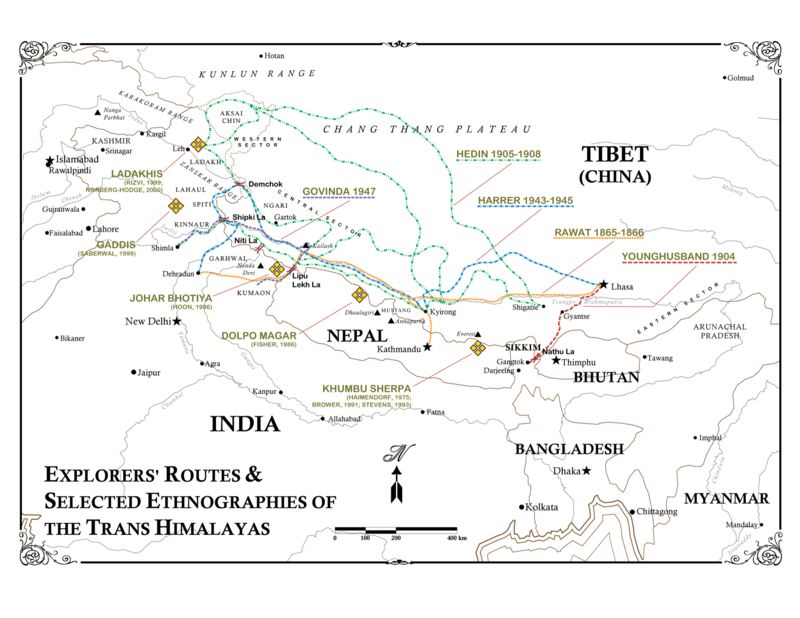 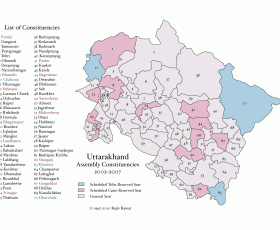 The following maps were designed in recent years by uttarakhand.org founder Rajiv Rawat for educational purposes. 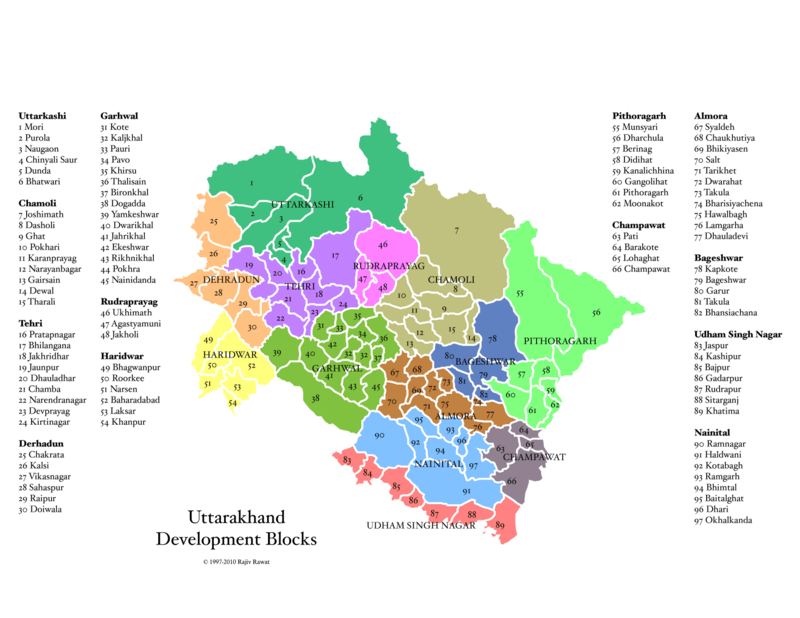 They build on maps previously designed for the uttarakhand.org website over the past decade. 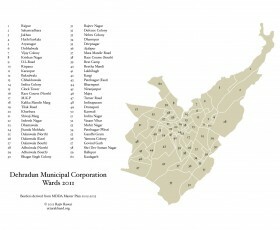 They are offered here free of charge, although creditation to the site would be much appreciated. 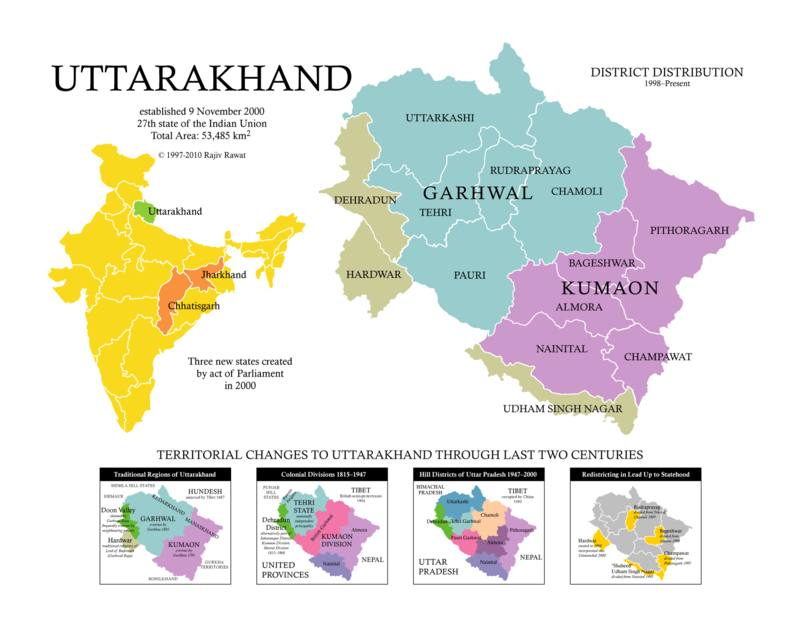 Please note that these maps are for representation purposes only and boundaries in particular should in no way be interpreted as authoritative. 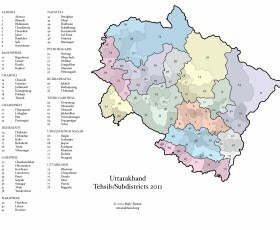 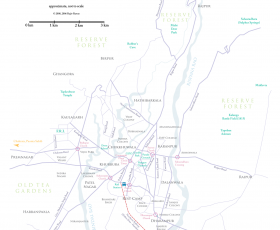 If you would like scalable high quality PDFs of these maps, please contact Rajiv.